Tp Mar 19 2019 9:38 pm LCY, I wish to see you more in the near future. You’re such a potential & good looking actor. Best wishes! Lhyn Mar 07 2019 1:04 pm Oh my He's even younger than me. I hope you'll get a lot of work, so i'll see you more ? ? I hope they won't kill your character in Live or Die. I am from Malaysia. I have been watching your acting in The Rich Son. You are very handsome and acted very well in this drama. You are a very cool and patient person. Also, you have a kind heart. You offer to help Kim Ji Hoon when he is in difficulty and you offer to let him stay in your room. Songie Nov 12 2018 1:00 am Congratulations to Yobi on his new leading role and first weekday prime time drama! 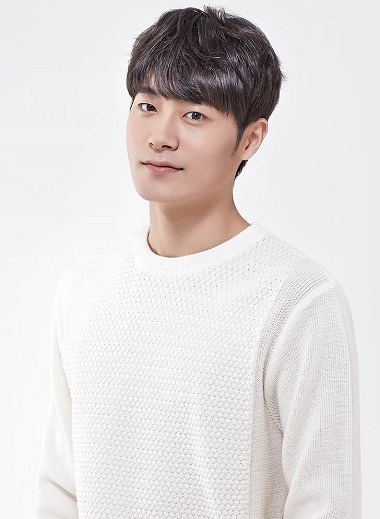 I've been missing Choi Yong Ee a lot from Rich Family Son, now I can look forward to maknae Lee Wee Sang in the new year. Very proud of Lee Chang Yeob for his growth before our eyes. 배우님 화이팅! Ellen Aug 06 2018 4:12 pm Lee Chang-Yeop is amazing in Rich Family's Son. LoLa Jun 08 2018 5:53 pm You have good potential... very handsome, as well. Looking forward to more dramas and good roles, too. I became a fan! Greenie Avie May 18 2018 8:36 am Just saw ep 28 of The Rich Son, he sings! I hope to see more of him in K-drama :) I want a reversal of some sort to happen in The Rich Son. Shawn Mar 31 2018 1:38 pm He was phenomenal in All Kinds Of Daugters-In-Law!!! Handsome and talented to boot!! Tina Mar 13 2018 8:34 am I hope he has a better role than in 20thC Boy and Girl. Coming off the back of that very enthusiastically received relationship with JiHo in AKODIL, he nose-dived into an ill-advised role of a cheating douche before the first was even done!! Whoever advised him to take that role either didn't know what they were doing or they're not friend.